Metro's long-awaited 7000-series cars will start rolling April 14, the transit agency announced Thursday. The new cars will begin passenger service on the Blue Line, departing from the Franconia-Springfield station shortly after 7 a.m. on launch day. 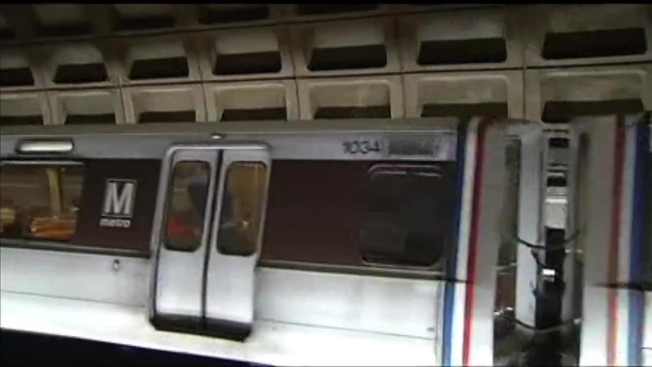 WMATA said the 7000-series cars are safer than previous incarnations, and come with new technologies that are "generations ahead" of Metro's current cars. Previous series were designed to be "mixed and matched" with Metro's original railcars, the 1000-series, but the new cars will operate only with other 7000-series cars, WMATA said. All new trains will be eight cars long. News4's cameras take a ride aboard Metro's new railcars, as crews test them on local tracks. Adam Tuss reports. WMATA has previously said the new railcars are also expected to be more reliable. "Ultimately when we look at what's been going on with on time performance -- it's really been breakdowns with the (older) cars and by replacing the fleet we will get rid of the problems that we have had," Richard Sarles, then Metro's general manager, said last fall. WMATA has ordered 528 of the new cars, enough to replace all 1000- and 4000-series cars, and expand its fleet by 128 cars. WMATA will also be able to buy another 220 cars if funding is committed by midyear. 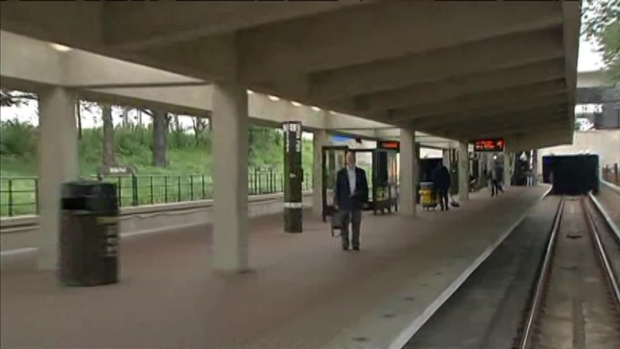 The project spanned nearly five years from approval to certification, WMATA said. WMATA began collecting customer input in late 2010, asking about options such as floor-covering material, signs and their locations, lighting and even where the handlebars inside the railcars end up.